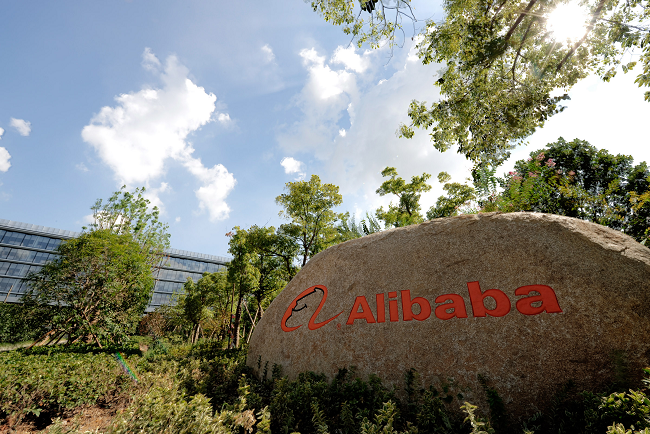 Chinese e-commerce giant Alibaba has signed a cooperation agreement with software company Aerospace Information for cloud computing, blockchain. and other technological services development, Cointelegraph reported referring to a report from Securities Daily. Aerospace Information will cooperate with Alibaba to complement each other in technology research and development, product equipment and market channels, and promote the integration of new technologies to jointly create greater social and economic value. “In the field of blockchain, we will jointly provide cloud solutions to promote the development of the blockchain industry,” Security Daily said (as quoted by Cointelegraph). Alibaba Group has been actively involved in the blockchain for quite some time. Last October, its cloud computing arm Alibaba Cloud expanded its Blockchain as a Service (BaaS) offering to major global markets including South East Asia, the U.S, and Europe. More recently, vice president of Alibaba Group Liu Song said that the company is planning to implement blockchain technology for cross-border supply chains, with the possibility of linking the ecosystem with local governments.